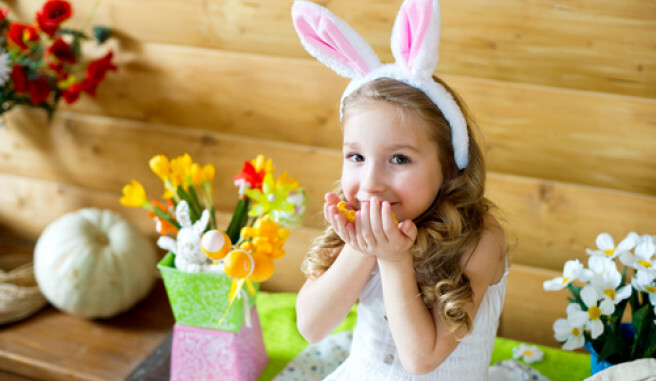 Easter is not too far away, and, in recognition of the holiday, the San Mateo Parks and Recreation Department will host the 42nd Annual Eggstravaganza on April 20. This family friendly day of fun takes place at Central Park in San Mateo which is only about 15 minutes from the LiA Hotel. Some of the highlights of the event include a pancake breakfast, entertainment from Puppet Art Theater Co., Pete G. Magic, and Mister Q, Taqueria Angelica’s and The Boneyard BBQ food trucks, and even a Peter Rabbit’s playground for the really little kids. Of course, the main event is the egg hunt. Children ages 4-9 have multiple hunts to choose from beginning every half hour from 9 AM until 1 PM. The Eggstravaganza has become one of the most enduring and popular traditions in San Mateo, and after attending just one year, you and your family are sure to see why.